You can print the PDF though, right? That's not against the licensing rules or something, is it? You can print a copy of your PDF. I myself made print copies of both After the End supplements through lulu.com about year ago. That link can be used as proof that you have permission to print your file, if a print shop has any questions. Very glad to see GURPS here, it's been pretty much my goto system for most genres and games for years. A very well thought out system with lots clearly explained options and solutions for doing stuff in different ways. It has a reputation for detail, but in my experience it's more about giving you a wide range of options to run the kind of game you want. I love gurps by running it by pdf would be brutal. I guess it depends on how you run your PDFs (I have a mix of both PDFs and Deadtree for GURPS). 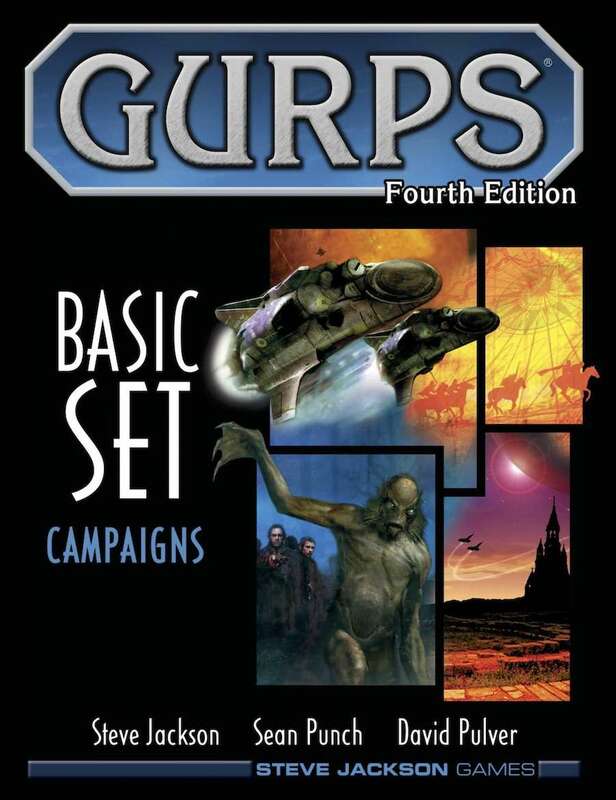 Anyway you can get GURPS POD on Amazon.